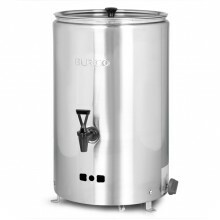 The Burco Deluxe Tea Urn is ideal for any mobile caterer. 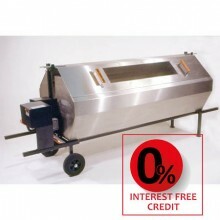 Featuring simmer control the Burco del.. 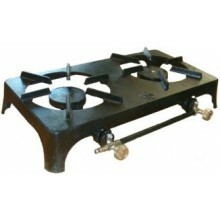 The Burco 20 Litre Standard Water Boiler can be used in many applications. 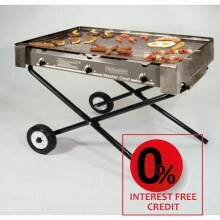 It is portable yet id..
Kirklees Deluxe Masterchef Gas BBQ is perfect for any commercial application. 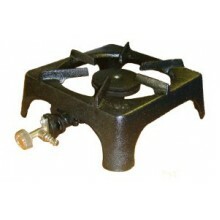 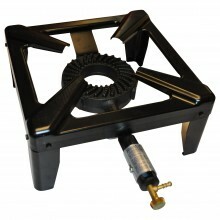 Made from heavy gauge ..
Kirklees Popular Masterchef Gas BBQ is ideal for any commercial application. 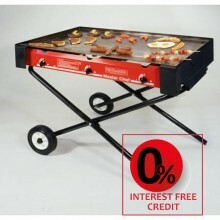 The Masterchef BBQ is e..